This blog summarizes all the application submissions for the SAP Business One NA Development Challenge. During the NA development challenge program, we had 8 individual and 7 team registrations totaling 15 members and out of them 3 submitted solutions for the development challenge. 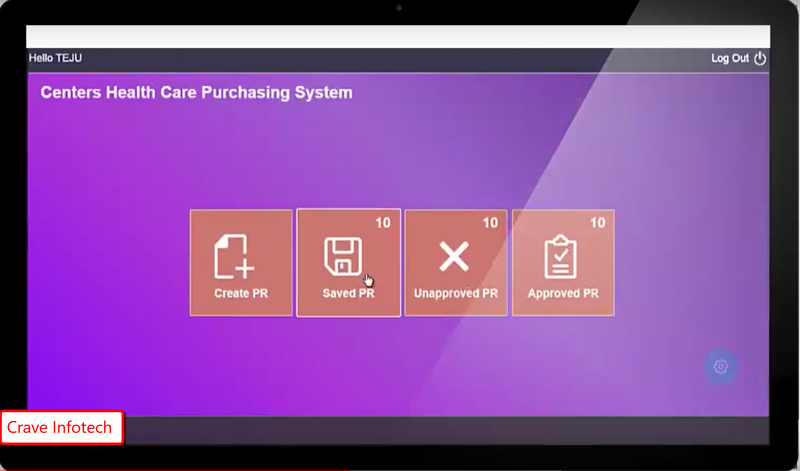 In the healthcare industry where facility users have to create purchase requests on daily basis using SAP business one client they had to open multiple forms which slows down the process, error prone and complicated. So here the need to simplify the process came up and the Purchase Request plays an important role in controlling budgets to avoid unnecessary expenditure and provides optimization of stock levels. The application will give user facility to create a purchase request. 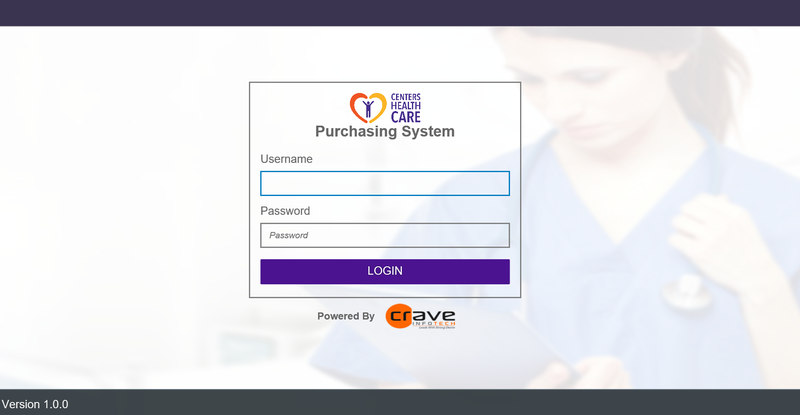 The application is available for mobile devices as well as web app form which gives the user flexibility with minimum efforts and ease of use. 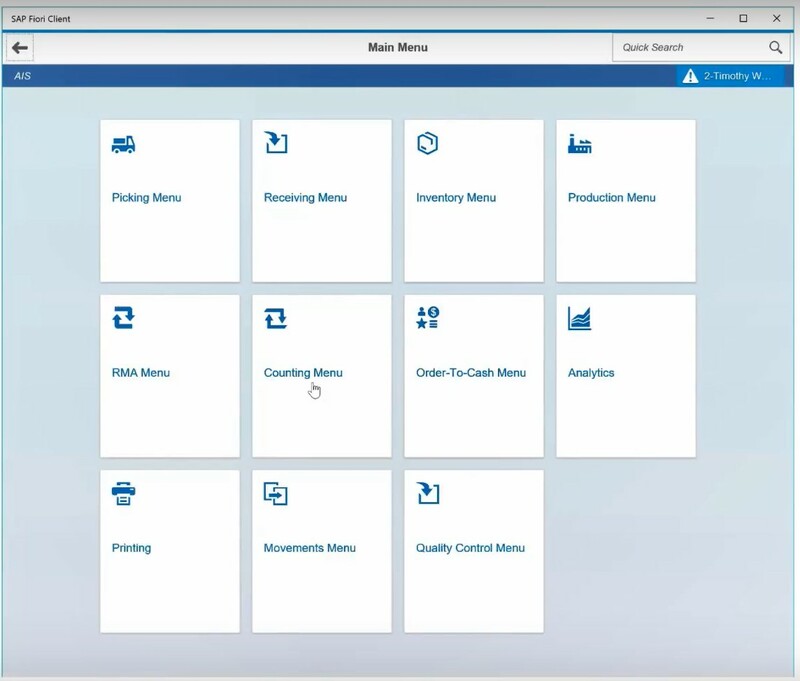 Resolv Mobile provides Warehouse Management System (WMS) features and mobile access to relevant Supply Chain and Distribution information from SAP Business One via an innovative approach where there the data is always real-time and because are no separate databases, it is impossible to ever be out of sync. 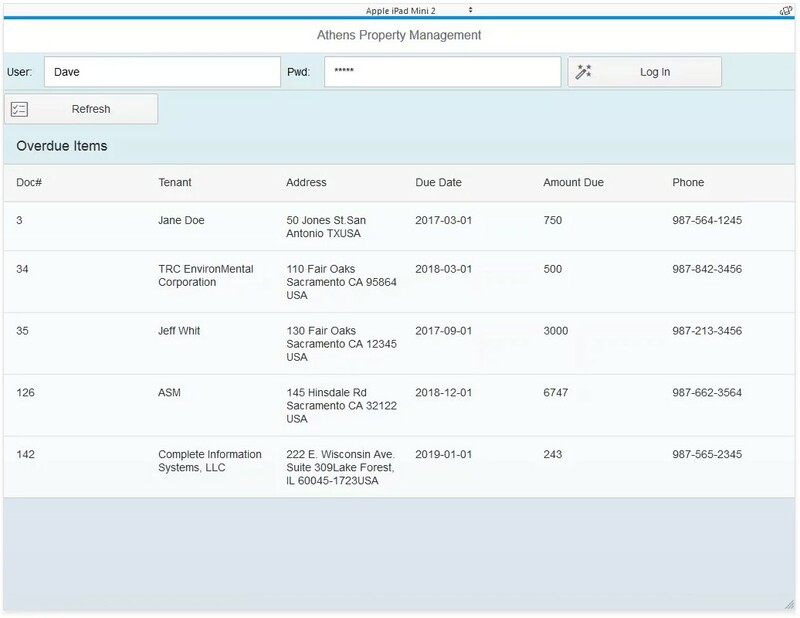 This mobile first application is built on a device agnostic HTML5 responsive design capable platform based SAP Fiori and SAP UI5 guidelines. It can be deployed for the Cloud, on-premise, or for hybrid environments. 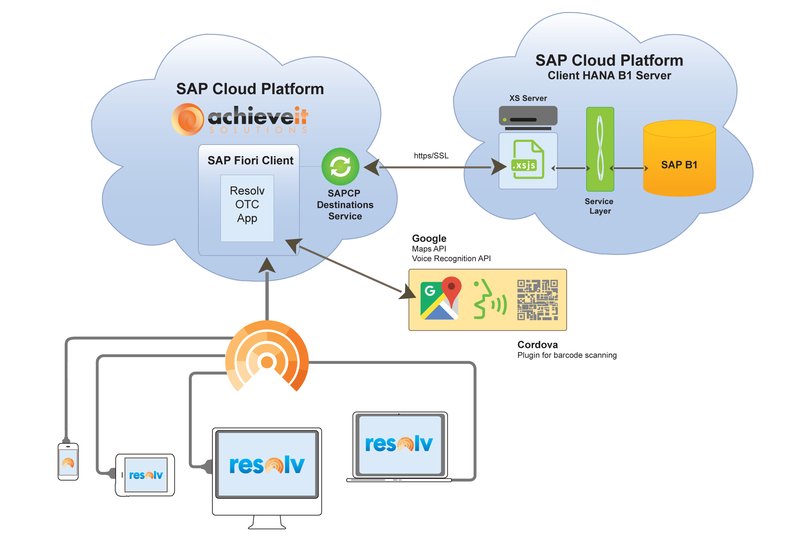 Resolv utilizes SAP Cloud Platform features such as the Translation Hub to allow each employee to work in any of the approximately 40 languages that they find most suitable. Resolv Mobile is intuitive to use, simple to deploy and has been designed to minimize implementation time and costs. By using SAP Business One’s native features for Units of Measure, Barcodes, Bin Management, as well as master data such as Business Partners, Items, Warehouses, Serial and Batch Numbers, Bill of Materials and more, chances are most SAP Business One systems are “preconfigured”.